Let’s cut to the chase. We are here for a reckoning. Will BABS confirm our love for Ronald Acuna? 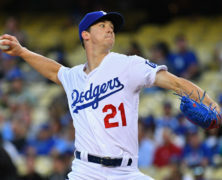 Will she throw cold water on Walker Buehler (pictured)? We know it’s instructive to overlay BABS’ rankings with ADP. 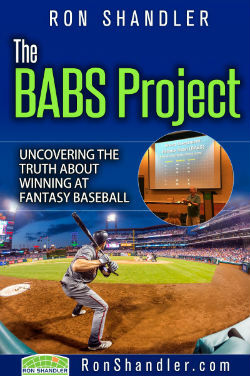 As of this writing, there have been 76 completed NFBC drafts. BABS appears to be mostly satisfied with the early draft market. Mostly is the operative term. There are exceptions. Francisco Lindor (p,AV), Alex Bregman (p,AV) and Manny Machado (p,AV) all appear in the top 15 ADP, but BABS has questions. They are all . . .